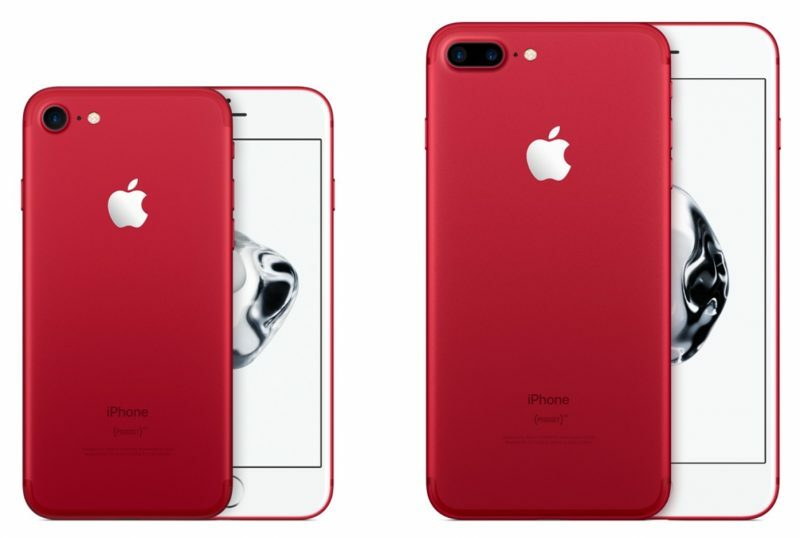 After a brief outage, Apple has begun sale of its new Red iPhone 7 & 7 Plus and $329 new 9.7-inch iPad. 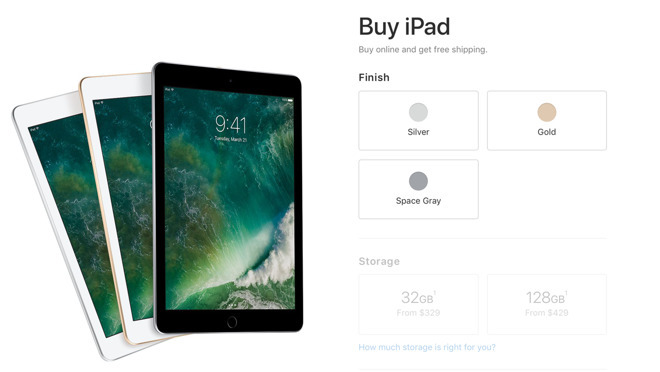 The new iPad features faster Apple A9 Chip & bigger Retina display, 32- & 128- gigabyte storage option, replacing the iPad Air 2 in the product lineup. 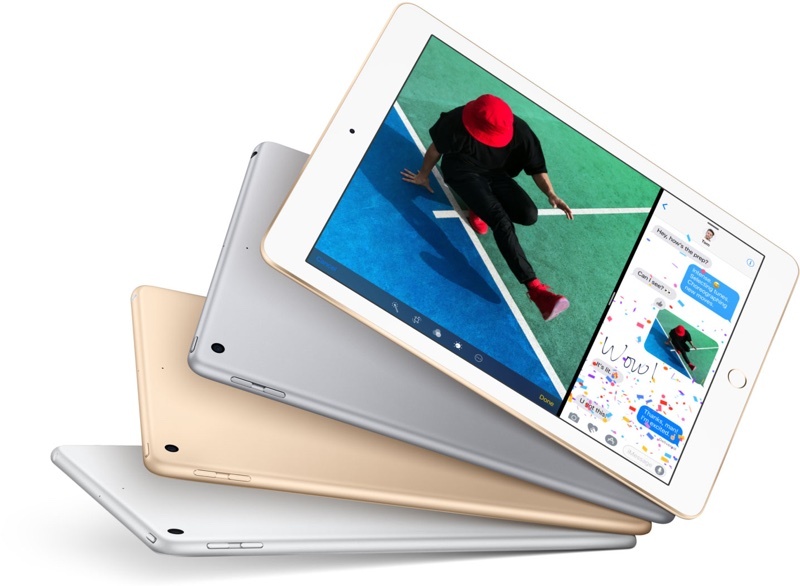 It is thicker and heavier than iPad Air 2, with more than 10 hours of battery life & includes Touch ID. Prices range from $329 for a 32 GB wi-fi only model, up to $559 for a cellular-equipped 128 GB tablet. Silver, gold, and space gray colors are available. The first online orders are estimated for delivery between March 31 and April 5. RED iPhone 7 & 7 Plus are exactly like the existing iPhone 7 & 7 Plus, just with a new color, the Apple logo on the back remains silver, and the front bezel is white. Pick between the 128GB iPhone 7 model for $749 and the 256GB model for $849; the iPhone 7 Plus will set you back $869 or $969, respectively. Initial orders are slated for delivery on Tuesday, March 28 in the United States.